Worksop College - Amelia secures U15 Girls title - with only one shoe! 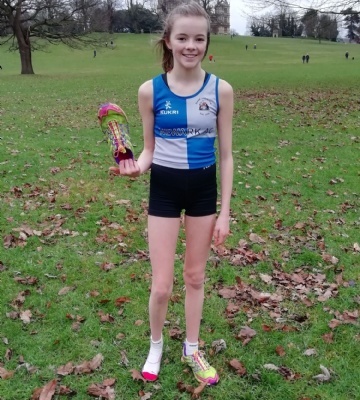 Amelia secures U15 Girls title - with only one shoe! 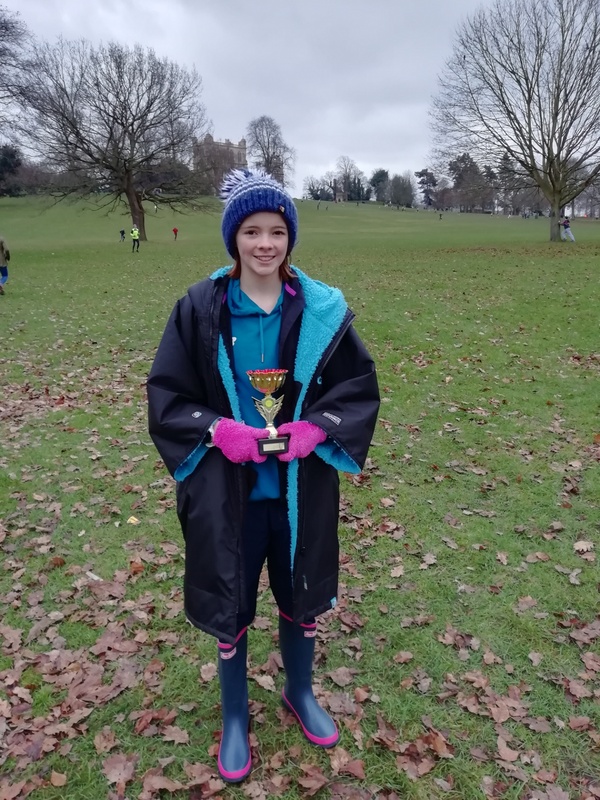 Year 9 pupil, Amelia Chrispin was at Wollaton Park over the weekend, which played host to the final round of the four races in the North Midlands Cross Country League. Athletes representing numerous clubs, from nine different counties raced in the league which started back in October. Before the race, Amelia knew that after good performances in previous rounds, she only needed to finish 6th or above to secure the U15 Girls title. Despite her disadvantage, she controlled the pace of the race and with 400m to go, Amelia only had one other athlete anywhere near her. When the girl in 2nd place made a break for the finish line, Amelia let her go, knowing that 2nd place was enough to secure the U15 Girls overall title. Amelia now looks forward to representing Worksop College in the Schools County race at the beginning of February.